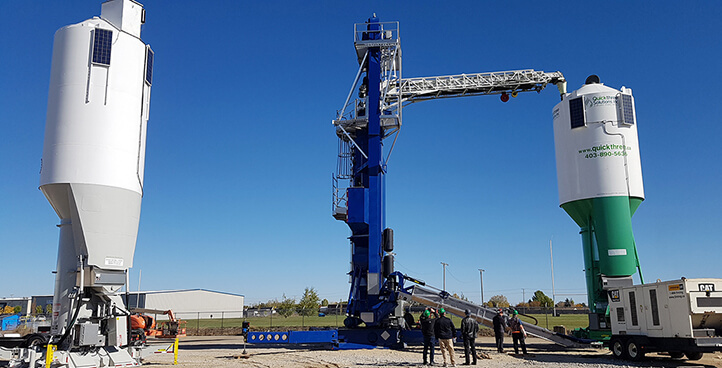 Quickstand Proppant Systems – Quickthree Solutions Inc.
Our founders were the first to introduce portable vertical wellsite proppant storage. 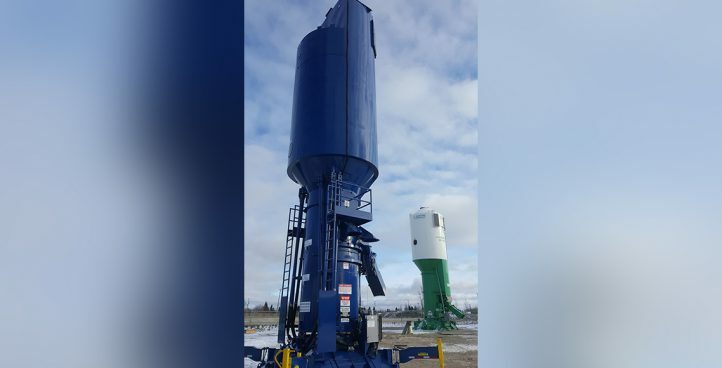 Our Quickstand Vertical Systems take proppant storage to the next level as we work tirelessly to set the bar in a rapidly changing industry. From the industry trendsetting, redesigned Vertical Quickstand Silos to the Quickstand Trailer delivery system and now the Quickload 300, the Quickstand Line has been purpose built to provide the most flexible layout options while meeting your changing needs today and tomorrow. 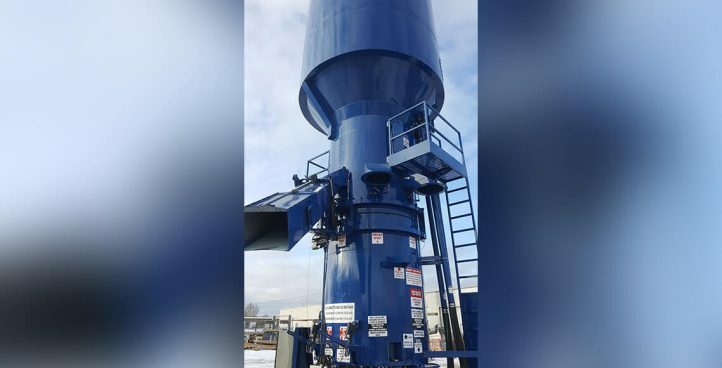 A 175 ton usable capacity, small footprint Quickstand Silo with a high extended 5 position chute. Combine 5 Silos direct to blender for a total of 875 tons. 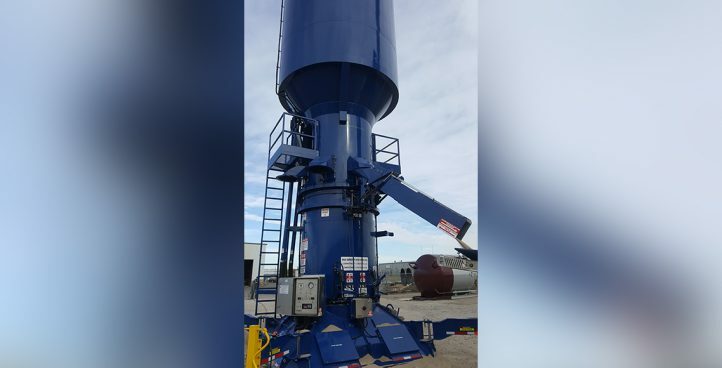 A 190 ton usable capacity, small footprint Quickstand Silo with a high extended 5 position chute. 5 combined silos are able to unload direct to blender for a total of 950 tons. A 240 ton usable capacity, small footprint Quickstand Silo with a high extended 5 position chute. Our biggest standalone Quickstand Silo, the QS240XR features a new 30,000 lb/min. unload rate. See the new face of 9,000,000 lbs. on site… being unloaded at 300 tons per hour… with a minimal footprint.